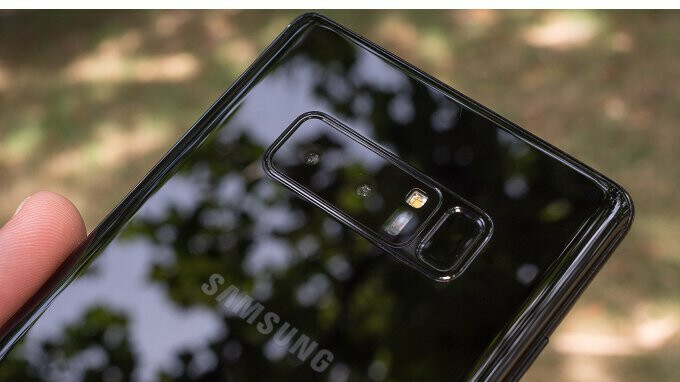 Just about a week after AT&T, Sprint, Verizon, and T-Mobile released Android 8.0 Oreo for Samsung Galaxy Note 8, Samsung has started rolling out the official Oreo update to the unlocked version of the Galaxy Note 8 in the United States. The unlocked version used to be the first to receive the update before the carrier branded models, but this seems to be an exception. So now, all Galaxy Note 8 users, both carrier branded and unlocked version can now download and install the new update. The update which is about 1.1GB in size includes the March security patch. But aside the basic Oreo changes and some improvements, this update will not contain changes available in the carrier branded models. Since this is a staged update, it's definitely going to take a couple of days before it gets to all users. Once you receive the update, make sure your phone is charged and you are connected to a strong WiFi network before you proceed with the update.